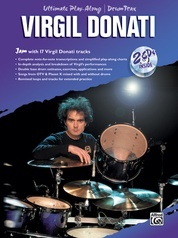 Achieve versatility. 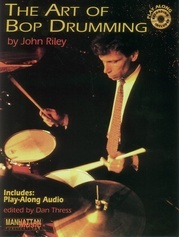 Become more marketable. 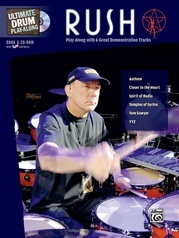 Get real-world gigs. 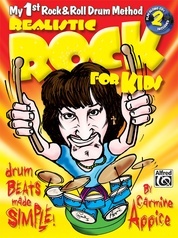 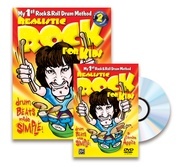 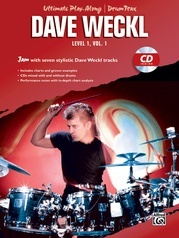 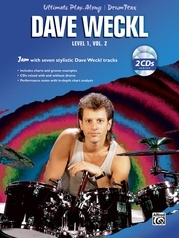 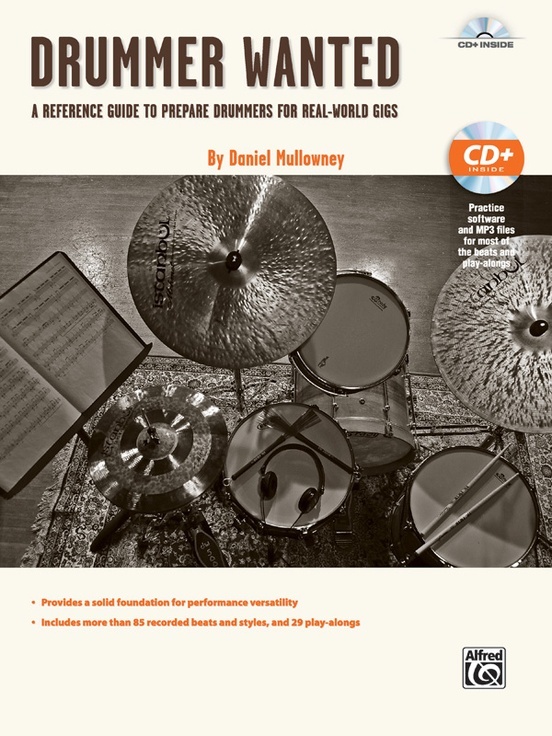 Drummer Wanted is a styles book and play-along that provides intermediate to advanced drummers with a foundation necessary to play a multitude of gigs: Broadway, West End, Vegas, cruise ships, theme parks, studio, television, casinos, resorts, and theatre. 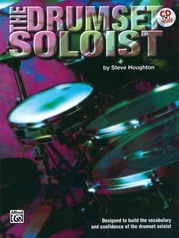 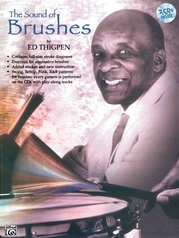 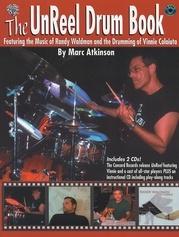 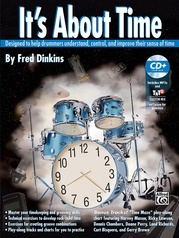 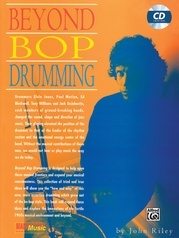 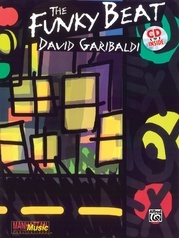 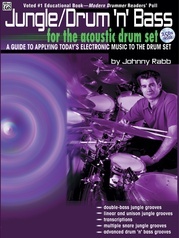 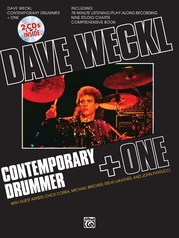 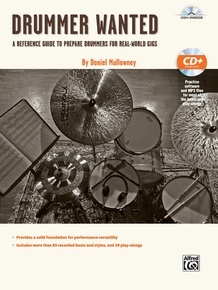 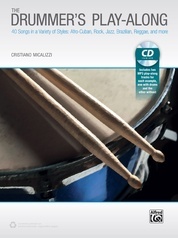 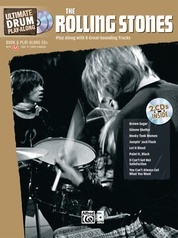 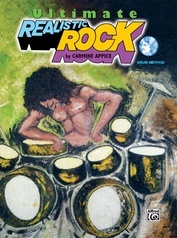 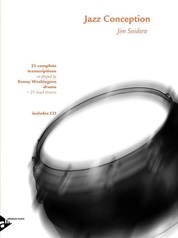 Loaded with 84 stylistic beats and 29 tailored play-along charts, this book opens the door to real-life drumming skills and provides the tools essential in succeeding as a working drummer.